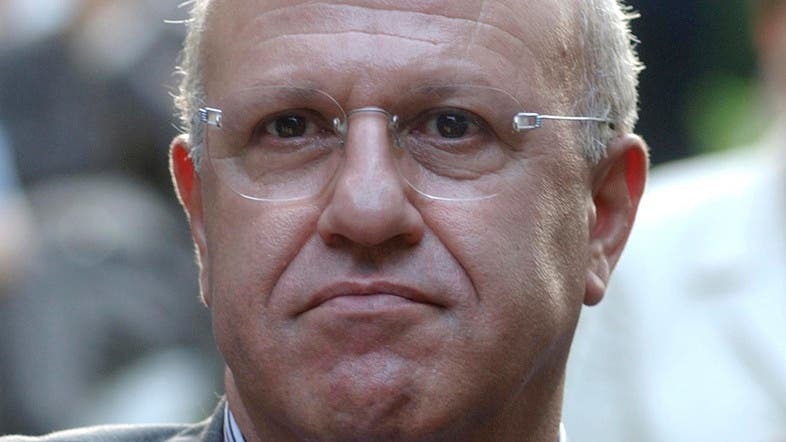 A Lebanese judge ordered a retrial of a former minister on Monday who was sentenced to 4-1/2 years in prison last week for smuggling explosives into Lebanon from Syria and planning terrorist attacks. The sentencing of Michel Samaha, who is close to the Syrian government, drew harsh criticism from Lebanese politicians and members of the public who considered his punishment too lenient. Samaha has been in detention since August 2012 and his case has gripped Lebanon because such action against Damascus or its Lebanese allies was once unthinkable. He was sentenced on Wednesday by a military court after confessing last month to the charges and giving details of the plot allegedly devised with Syria's security chief, Ali Mamlouk. The arrest of Samaha and indictments against two Syrian officials, one a top general, in the case, marked a major break with the past. Top Syrian officials have previously denied the charges but have not commented on the verdict. Samaha's trial reflects how the crisis in Syria is rippling through a country where Damascus has played a major role for decades and whose future will be shaped by the outcome of the four-year conflict next door.